Death is an inevitable part of life that no one can truly escape. As sad and unfortunate as the passing of a loved one or a friend may be, we all cope with the grief by celebrating their memories through funeral arrangements. While this may sound ordinary, the process can be quite difficult not just in dealing with the loss but having to shoulder the cost of acquiring the services as well. In fact, it can literally break the bank for those of us who often have to work within a tight budget. Fortunately, it’s not all doom and gloom. While funeral arrangements may often be expensive, it doesn’t necessarily always have to be the case. There are ways to get the desired service that will honour your loved one without having to spend a small fortune, and you’ll be surprised at how much even a modest budget can get you. Here are some top tips for saving money on funeral arrangements. We often operate on instinct rather than logic when it comes to funeral arrangements to speed up the process. However, this is an easy way to increase expenditure. Whether you’re trying to find funeral directors or looking for an appropriate vehicle to serve as a hearse, it always pays to compare prices. You’ll make a far better-informed decision this way. Best of all, it is neither tedious nor difficult since all the information you’ll need can be found online in a matter of minutes. 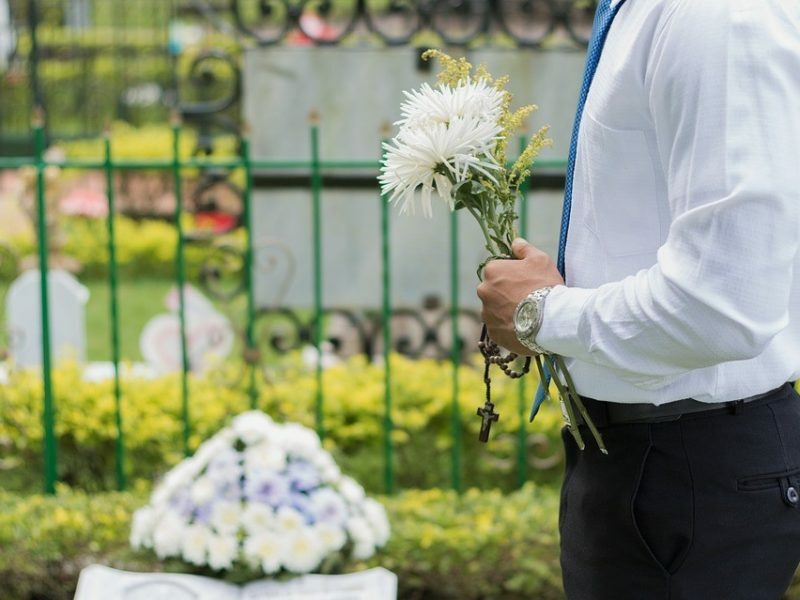 One of the deepest and most personal decisions you will undoubtedly have to make when dealing with funeral arrangements is choosing to either cremate or bury the body. While it is highly unlikely that the decision will be based on price and cost, it may help to be aware that cremation is generally cheaper. This can make all the difference, especially when the budget is tight and limited. Not many people are aware that the length of time allocated for visitation can have drastic effects on the cost of the funeral arrangements. 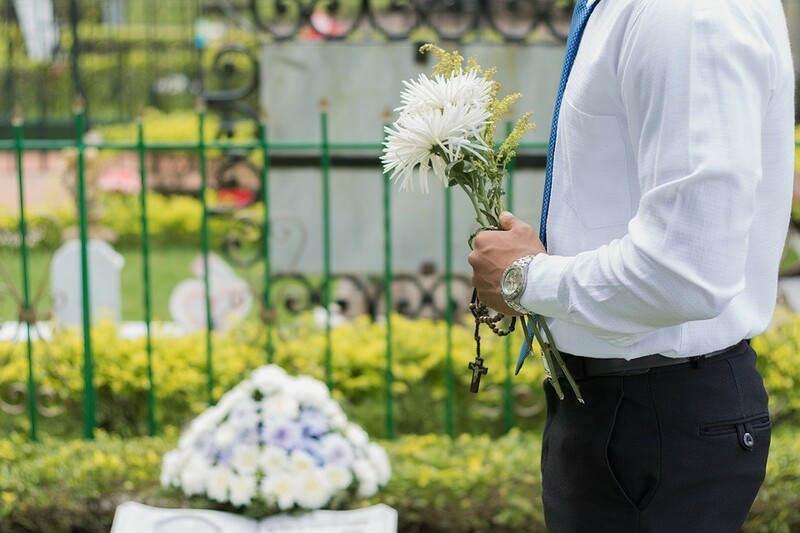 Having the visitors pay their respects an hour or two before the funeral starts should entail lower charges and can make all the difference in the reduction of expenditure. As much as we would all like to give our loved ones who have passed away the very best, it is more practical and pragmatic to go for low-cost options for coffins or urns. Apart from the design, there’s usually very little difference in the durability of the materials used after all. Funeral arrangements may not be easy to deal with, but that doesn’t necessarily mean that they have to be ludicrously expensive either. By spending a little bit of time checking for prices or looking for inexpensive options, you’ll be honouring the memory of your loved one without having to spend too much money.